You are here: Home / Articles / Video Library / Videos by State / Florida / How Do Defective Hip Joints Cause Serious Injuries? Defective hip joints have the capacity to cause extreme pain when they fail after being implanted in patients. In addition to this injury, patients with defective hip joints have to bear invasive, second surgeries to correct the problem. 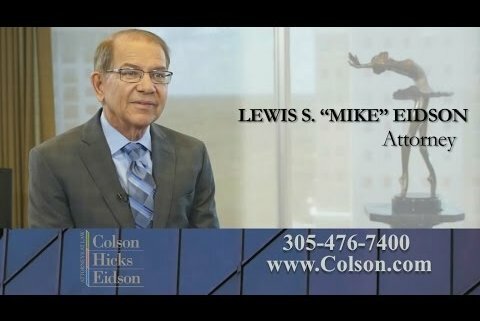 In this video, attorney Mike Eidson explains how his law firm represented a number of patients with defective metal-on-metal hip joints from DePuy. 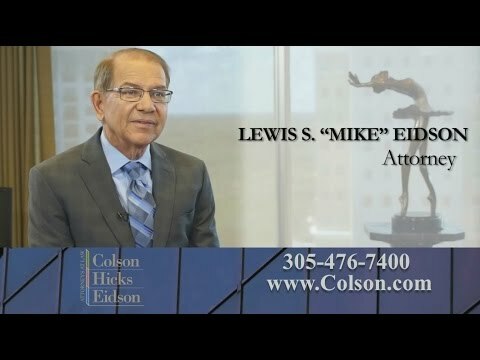 https://cdn.askthelawyers.com/wp-content/uploads/2017/11/28092354/how-do-defective-hip-joints-caus.jpg 360 480 AskTheLawyers™ https://www.askthelawyers.com/wp-content/uploads/2018/05/Asset-2-300x40.png AskTheLawyers™2017-07-31 13:45:032018-09-10 11:50:00How Do Defective Hip Joints Cause Serious Injuries?